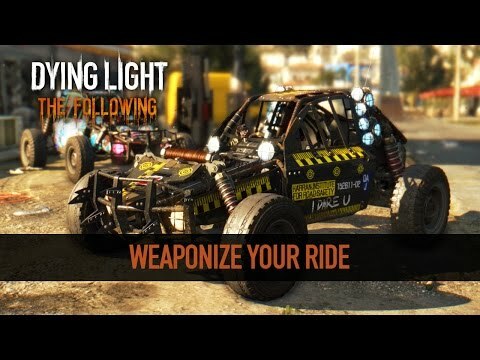 Dying Light: The Following, the massive expansion for last year’s best zombie game, will feature buggies. This has been known for a while. However, this latest trailer details how you will be able to customise your buggie to make it even more deadly. 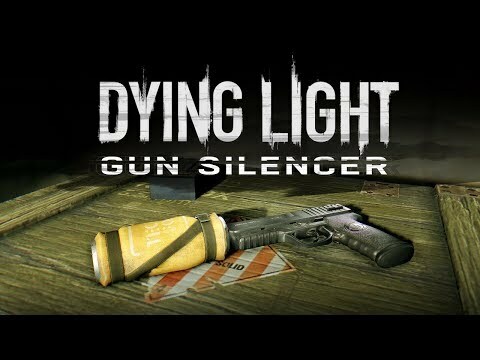 Dying Light: The Following will be available on 9th February. 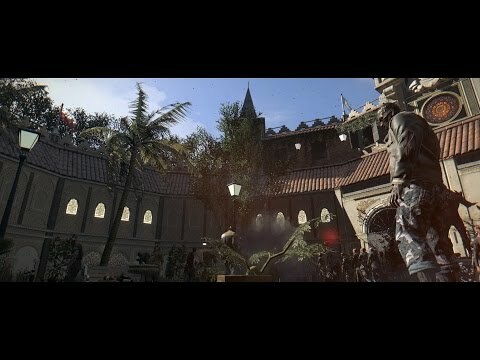 A new custom made map is being released for Dying Light for free. 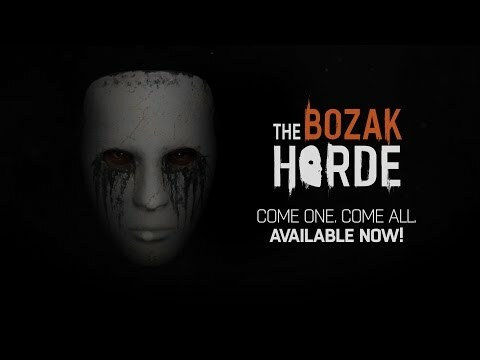 The map, titled ‘Harran The Ride’, comes from a member of the Dying Light community named Cabozzi – who used the Dying Light Dev Tools to create it – and it looks impressively fun. If you’re interested, the map can be found here. 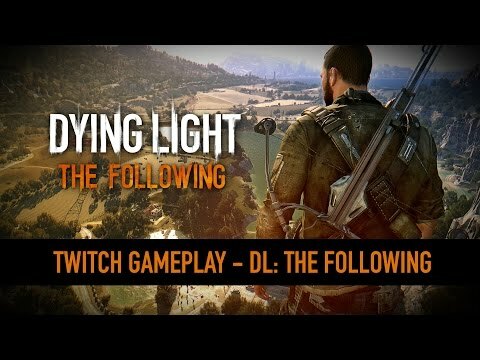 Dying Light: The Following takes place shortly after the events of the original game. Kyle Crane and his group of survivors face a new threat but also may have another chance of salvation. Dying Light: The Following will be released for PC, PlayStation 4 and Xbox One on 9th February. 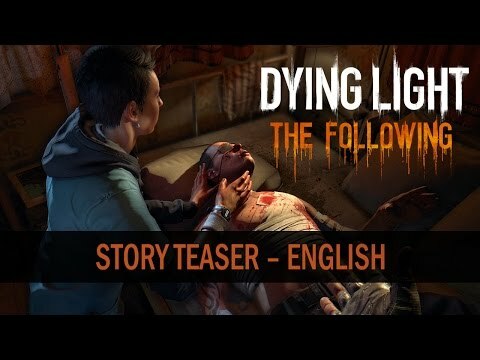 Techland has just released a new trailer for their next Dying Light expansion, The Following. The story-based DLC is set in a massive new area (as big as the original maps from Dying Light combined). 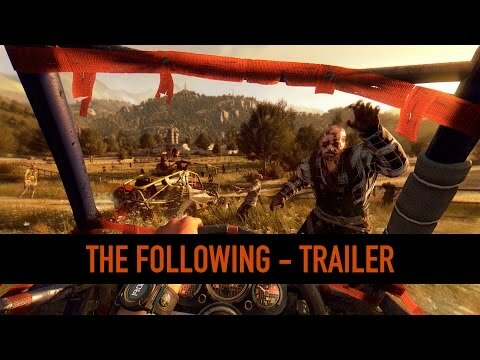 Dying Light: The Following‘s release date is still to be determined but I’m certainly looking forward to it.